Pokémon Go found the perfect recipe for a successful game and it’s probably breaking some records as we speak. While the game is great it lacks some features, plus if you really want to level up fast and catch tons of Pokémon, then you could also use some help. 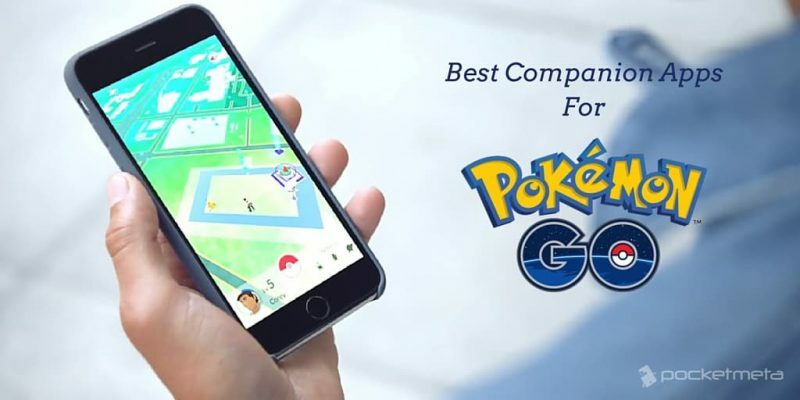 There are some excellent companion apps for Pokémon Go and even if they are not official (meaning they’re not Niantic’s apps) they can still be incredibly useful. In fact, some of these apps will help you play Pokémon Go but they were designed for a more generic purpose. I’m guessing you wouldn’t be reading this if you’re not an avid Pokémon Go player (which is fine by the way – so are we!) so I hope these companion apps for Pokémon Go will be of help to you. Also, if you know other apps that can help when playing Pokémon Go, share them with us the comments section! Also, since the game is young, I’m sure more dedicated companion apps will pop up in the app stores and I will update this list every time a noteworthy one becomes available. You might be surprised to find Ingress at the top of our list because it’s a game and at first sight ,it doesn’t have anything to do with Pokémon Go. Well, it does. Firstly, this is also an augmented reality game and it’s Niantic’s app just like Pokémon Go. 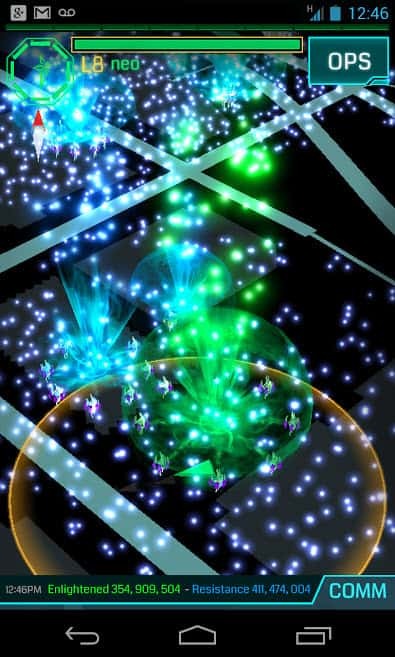 Ingress can be used as the perfect map app for Pokémon Go. Both games use Google Maps and it looks like Niantic has been converting Ingress Portals to Gyms and PokéStops. Also, Ingress has something called XM which appear on the map as dots, marking heavy cellular usage in an area. In Ingress, you need to collect XM which is to be used as energy that fuels your in-game actions. For Pokémon Go, the areas with dense clusters of XM translate into Pokémon-rich areas so you will find tons of Pokémon there. How cool is that? So, using Ingress as a Pokémon Go map app can ultimately help you find rare and epic Pokémon, but also more critters in general. 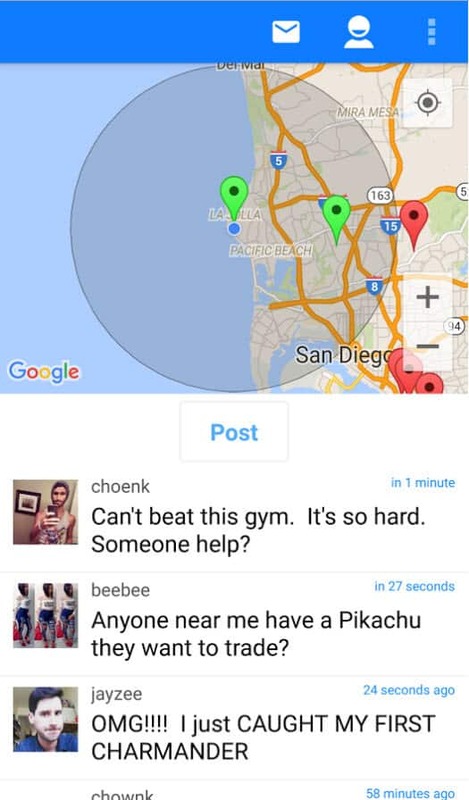 Plus it makes it very easy to locate Gyms and PokéStops on the map. Kudos to Reddit user SkyriderRJM for his brilliant find. Pokémon Go is really fun to play with friends but if you want to do this effectively you will need a reliable way to share your location. 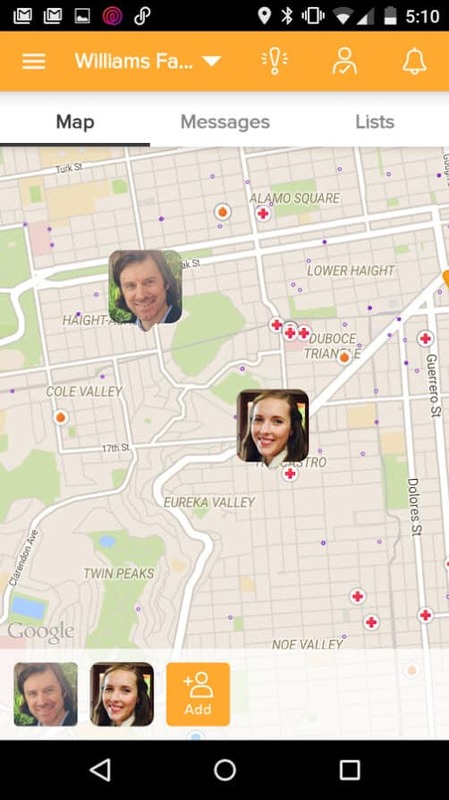 If you need a friendly and reliable location-sharing app for your Android device, we recommend Find My Friends. The app is free (with a premium version available), based on Google Maps, just like Pokémon Go, and provides a decent set of options. Say you find a crowded PokéStop and you’d like to invite a friend there. 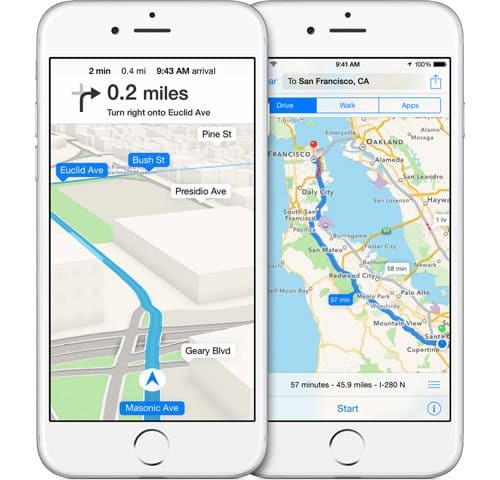 You can not just send your location but your friend can track your location on the map and receive directions on how to get there. For iOS users, the most convenient way of sharing their Pokémon Go location is via Apple Maps. Just select your current location or drop a pin on the location you want to send and tap on the Share button found in the top right corner of Apple Maps. Then you’ll be able to access the Share sheet and select through which app you’d like to share your location. There are plenty of choices, including Messages, Email, and Facebook. I really doubt Niantic Labs thought Pokémon Go will become a worldwide phenomenon. We’ve had incredibly popular games before (remember Flappy Bird?) but they don’t even come close to Pokémon Go. The game also seems to be more social than expected, which is probably why it doesn’t have built-in chat. But someone thought of making a chat app for Pokémon Go to offer a solution. GoChat is a location-based chat app that makes it possible for you to communicate with other Pokémon Go players within a certain radius. Furthermore, it also has general chat rooms and you can also have private conversations with other players. The downside is GoChat is quickly becoming just as popular as the game itself and is currently experiencing server overload. Let’s hope the developers will come up with a way to fix the server issues. 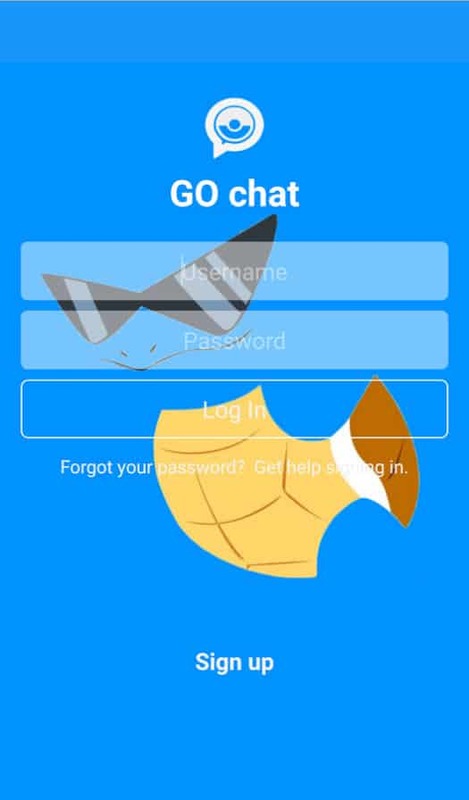 Since GoChat seems to be having some major functionality problems at the moment, here’s an even newer chat app for Pokémon Go you can try. 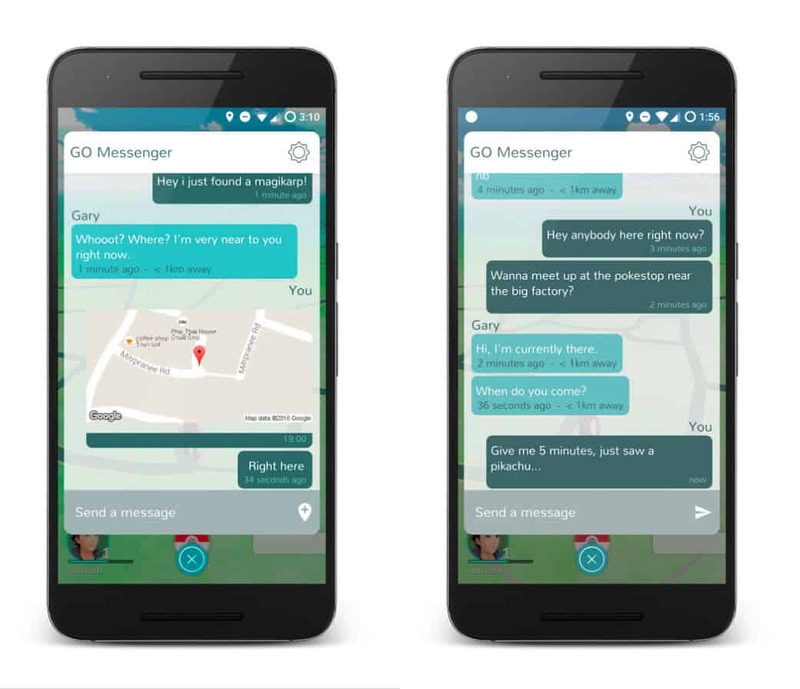 Messenger for Pokémon Go lets you engage in conversations with other nearby trainers and since it was specifically designed for the game, it has floating chat bubbles that stay on top of Pokémon Go’s interface. This way you can chat with other players while staying in the game and it gets even better – you can share your location directly from the app. For now, it seems that Messenger for Pokémon Go works better than GoChat so it’s definitely worth a try. Lure Squad is a web service that became available right after Pokémon Go became available in the US. It lets business owners register a PokéStop that’s close to their establishment and offer rewards for players willing to use a Lure Module. The rewards typically consist of discounts and free products or services. 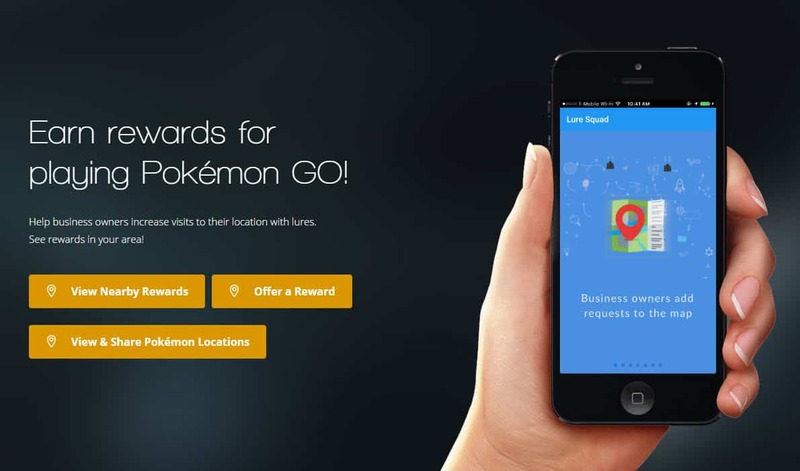 If you visit the Lure Squad website, you can find out if there are any nearby businesses offering rewards for using a Lure at their location. If you decide to go there and drop a Lure, you will also need to talk to the business owner and prove the Lure was activated from your account to claim your reward. A new companion app for Pokémon Go just hit the Android App Store, and it’s called GO Extender. If you haven’t guessed by its name, the app is designed to reduce the battery usage of Pokémon Go, which is drastic, to say the least. Sure, Pokémon Go has a built-in Battery Saver feature which turns the screen black while the phone is upside down, but it still registers presses and wakes up the display accordingly. 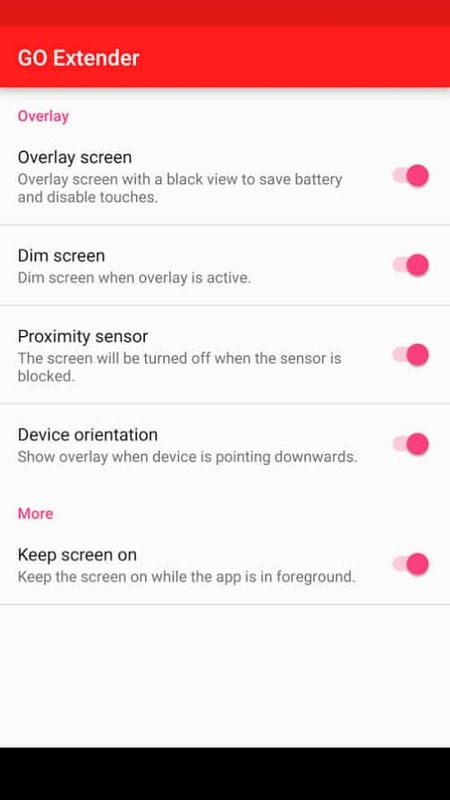 GO Extender keeps the screen on, only while you’re playing Pokémon Go, the screen timeout being still the default value for the rest of your installed apps. Furthermore, the app offers a superior alternative to the Pokémon Go Battery Saver since it can detect when your phone is upside down or in your pocket, and it turns the screen black AND disables touches, while the game continues to run. This is a short list for now, but here’s hoping we will soon have plenty of dedicated companion apps for Pokémon Go to help us make the most out of the game.